13th International Conference on Cerebrovascular Surgery was a great success.Thank you all for your support and contribution! 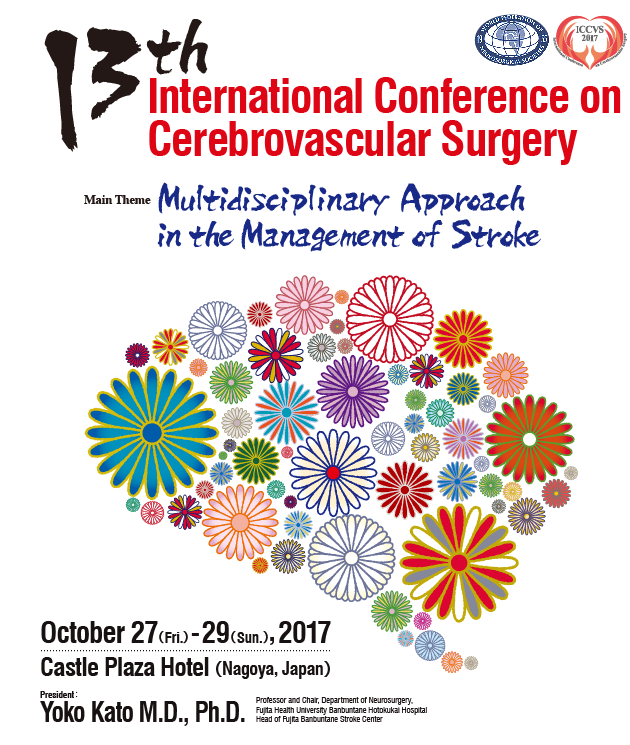 Copyright (c) 2016, 13th International Conference on Cerebrovascular Surgery. All rights reserved.